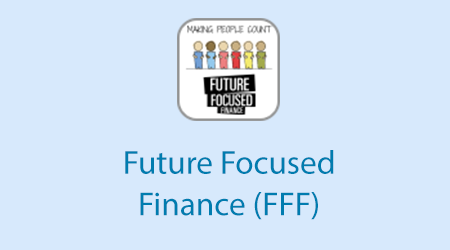 Future-Focused Finance (FFF) is about ‘Making People Count’ by ensuring that everyone connected with the NHS can influence financial decision-making in support of high-quality patient services. That includes everyone who works in finance, all the colleagues we work with to deliver services, and the patients and communities that use and support those services. The materials in this FFF learning programme, which are still under development, are designed to help increase your knowledge and comprehension of particular aspects of NHS finance that are especially relevant to the future requirements of the NHS. These sessions are accessible to anybody working in the NHS who needs to improve their understanding of NHS finance. As we develop more material, we will develop more specific learning pathways for groups of users based upon feedback. Further information on Future-Focused Finance can be found on our website. The Healthcare Financial Management Association (HFMA) is the prime strategic partner of the FFF programme and provides a comprehensive suite of e-learning modules and an Introductory Award in Healthcare Finance aimed specifically at non-finance professionals in healthcare. This can be found on the HFMA website which covers much of the core NHS finance skills. If you already have an account with e-LfH, then you can enrol on to the Future Focused Finance programme by logging in to the e-LfH Hub, selecting My Account > Enrolment and selecting the programme. You can then access the programme immediately in the My e-Learning section.